Calling all Francophiles! 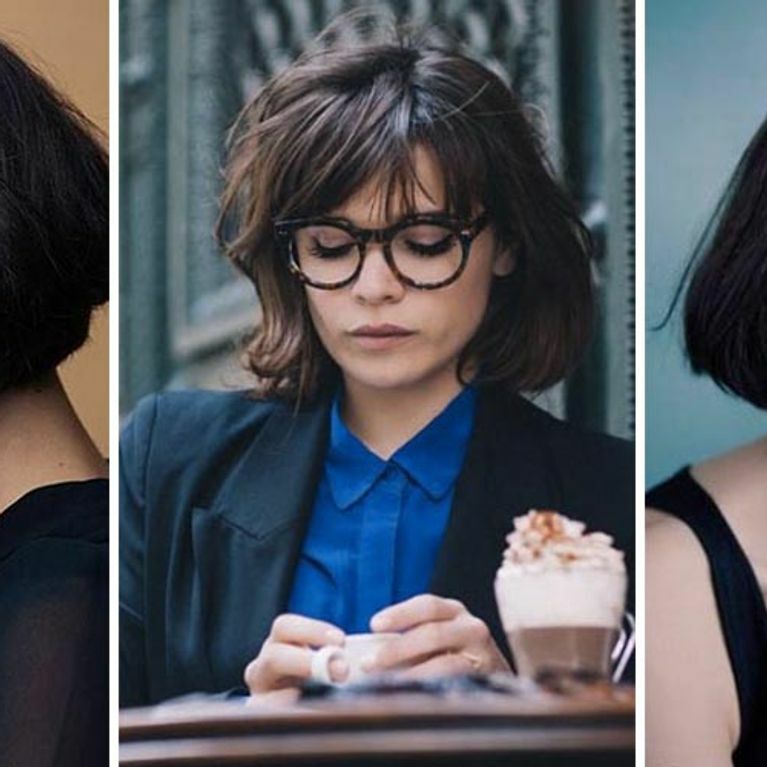 There's now a hairstyle to epitomise your love for all things French. Enter: the French Bob. One part Natalie Portman in Leon, another part Zooey Deschanel's bangs, this cute crop combines a jawline bob with a thick fringe and we can't get enough of it. There are already so many hair trends spilling out of 2017, including plenty of iterations on the bob, but we have to admit this is the classiest variety yet. 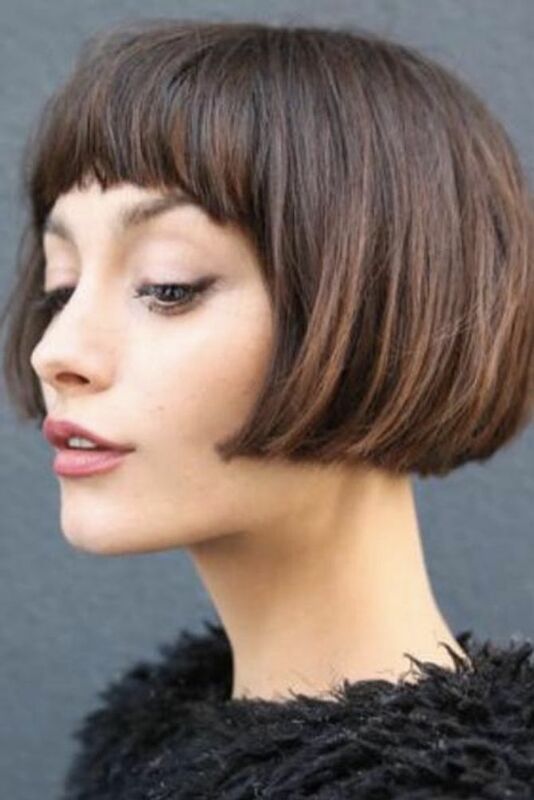 Caught up somewhere between cute and striking, a French bob is the cut you need to take your humble lob to the next level. Typically a jaw-skimming cut with a full fringe that sits just above the eyebrows, this cultured crop takes a classic cut and gives it a cute parisian twist. The great thing with this cut is, although it doesn't seem that versatile, it totally is. You can wear it poker straight, almost like a flapper bob; you can make it hella curly for a springy summer feel; or you can leave it to dry naturally and let it do its thing. We recommend the latter: the messier the bob the better. Team with a beret and a Breton and you'll be living out all of your Parisian dreams.